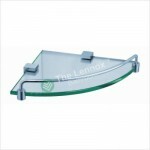 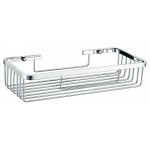 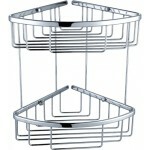 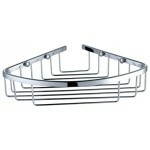 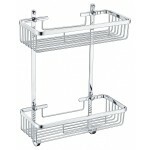 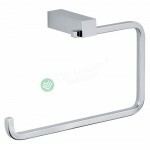 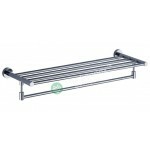 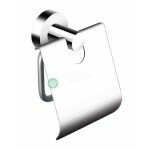 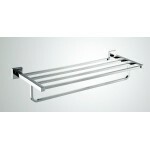 Modern Hotel Style Bathroom Accessories make your bath shower an organized and beautiful place! 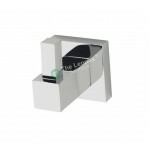 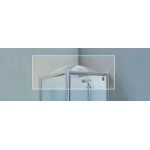 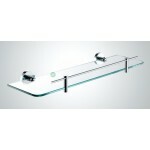 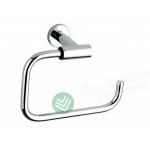 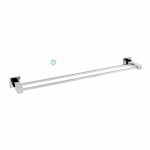 Washroom is a great place with Bathroom Accessories, where you probably spend the most time daily in front of the mirror. 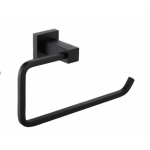 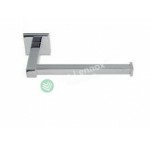 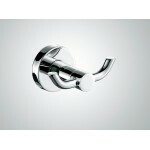 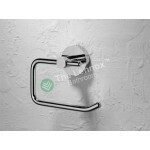 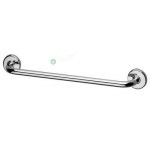 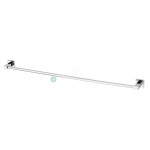 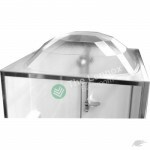 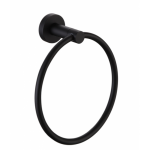 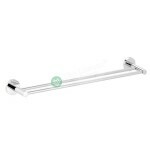 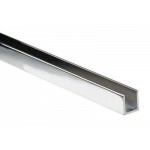 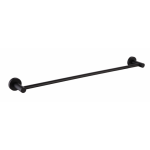 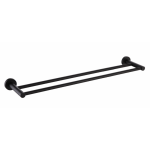 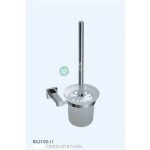 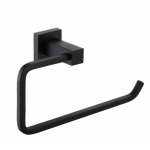 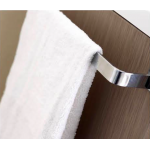 We have great values on a wide variety of washroom hardware including toilet roll holders, towel rails, toilet brushes, robe hooks, tumblers, shower shelves, towel racks and more. 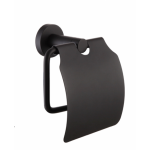 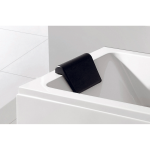 Lennox luxury Restroom Accessories supply a heavy duty and trendy collection of must-have bath accessory set for the home decor. 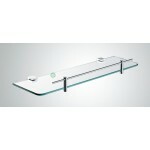 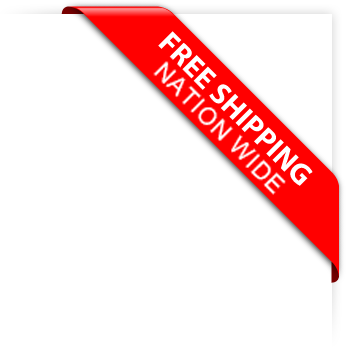 We update our site constantly with new products. 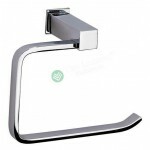 Check back with us frequently to see what new inventions you can use to make your bathroom a luxurious oasis.